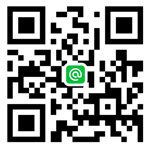 李爵伶 Pearl Lee於2015參加台北大學與瑞士凱撒里茲飯店管理大學3+2 dual degree 雙聯學位學術交流, 由凱撒里茲台灣代表處–林肯企管及林肯瑞士教育智庫 輔導報名雙國雙聯學位成功典範. 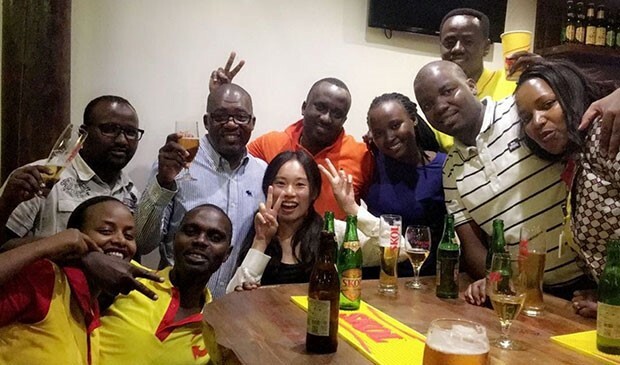 Just barely a month ago, Pearl Lee was on the other side of the world, organising Rwanda’s biggest cycling event through her internship with SKOL Brewery. Pearl Lee, a fresh graduate from César Ritz Colleges, recently returned home from a true internship adventure in Rwanda to begin her full time job as an Events Coordinator with Hotel Le Meridien Taipei. Why did you choose to do your internship in Rwanda? 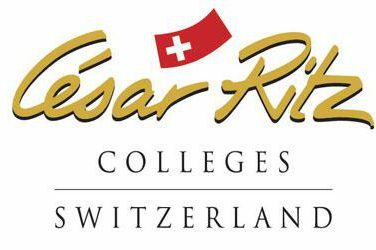 When I moved to Switzerland for my studies, I told myself that I would embrace any challenges and opportunities that came my way. I heard about this position from our school’s career office and I thought, why not?! Having travelled in Europe and Asia before, I knew Africa was a place I wanted to get to know more and I believe you need to live in a country for some time if you want to truly get to know it. What was your first impression of Rwanda when you arrived? The people are also warm and genuine. Interestingly, I made friends with people from many different countries in Rwanda. 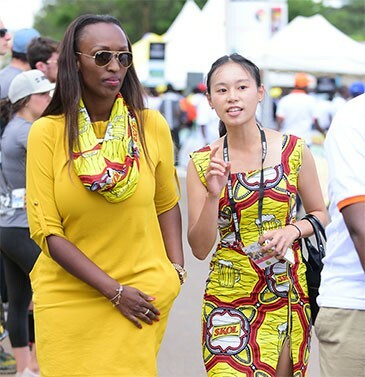 I met a girl from Hong Kong who was teaching music in an international school, a Japanese restaurant owner who moved his entire family to Rwanda to start his business, a Chinese businessman who can’t speak English, French or Kinyarwanda (the local language), and yet was running a successful business in Rwanda. More than its landscape it’s the people I met and the locals who I worked with that really shaped my appreciation for the country. Tell us a little more about your internship with SKOL Brewery. SKOL Brewery is one of the fastest growing companies in the country. A core focus is corporate social responsibility and giving back to society. 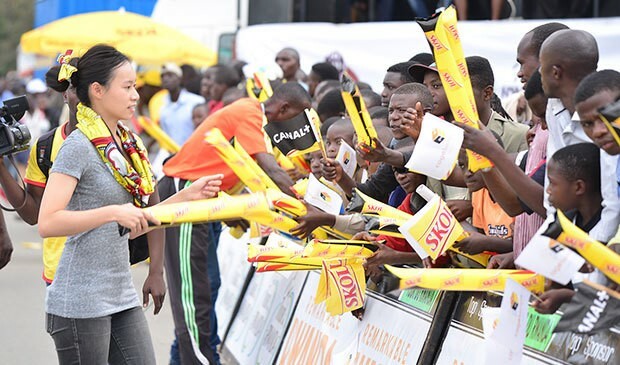 In this spirit they sponsor the Tour du Rwanda to promote sport. As the Events Assistant, I organised and prepared event evaluation reports and supported the events team from preparation through to the execution of campaigns. I was also tasked with managing media relations and tracked daily media coverage, facilitated interviews for journalists with cyclists and oversaw the branding of the event on TV, online and other platforms. What was the biggest challenge you faced in this role? Overcoming the language barrier was probably the most difficult. My job required me to work closely with locals that we employed for casual labour at our events, and they all spoke Kinyarwanda, which I don’t understand. At the beginning we found ourselves communicating through sign or body language! Over time, I realised that their written English was better than their spoken, so we started texting as a form of communication and I made sure to double check with them and show them exactly what we needed their help with to avoid misunderstanding. My internship with SKOL Brewery has been a great opportunity for me to develop my leadership skills, as I had to train staff in different roles for events. I also learned to work independently, be adaptable and flexible as nothing ever goes as planned!